 Your Agora is the most flexible, comprehensive, intuitive platform for running a language school. We believe that every institution is unique and deserves a personal touch. Grow your business with powerful mobile and web collaboration tools and customizable material. Empower students to reach their full potential with insightful engagement and performance data. Achieve your business goals faster with valuable school performance insights. Give your students and teachers the best technology for their needs to be successful in a rapidly changing digital world. 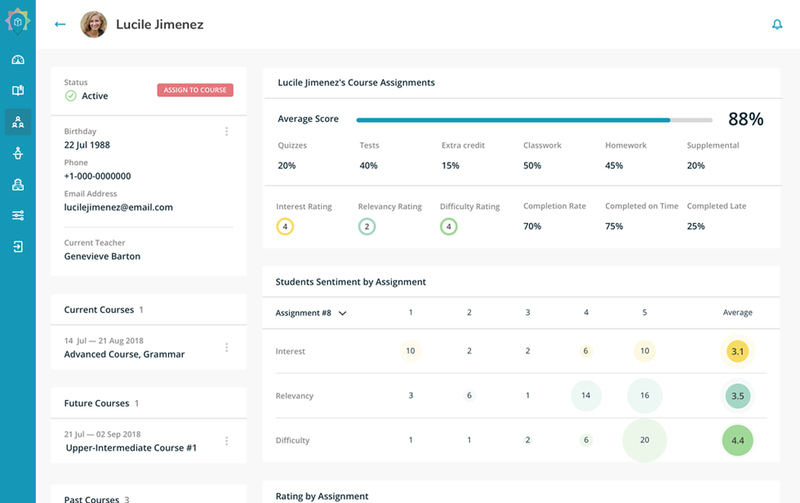 Comprehensive and easy-to-use platform provides the insight you need to maximize student and teacher performance and satisfaction. 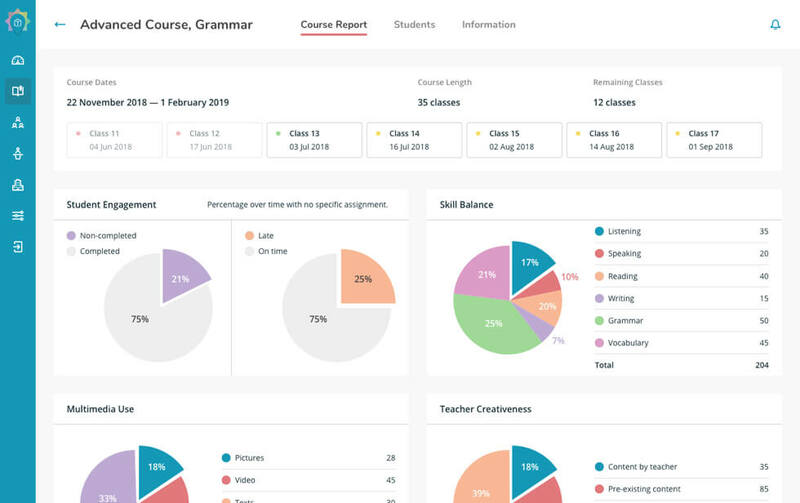 A user-friendly interface for easy and robust course management. Fast, easy and fully-customizable content creation for your teachers. Unlimited access to thousands of multimedia resources, exercises and activities. Our experts will help you choose the right package for your school and unique business goals. If you’re new to Your Agora, your first month is free! With our admin and teacher support, your staff will be up to speed in no time. Teachers or Admins simply choose and customize each course and invite their students via email. 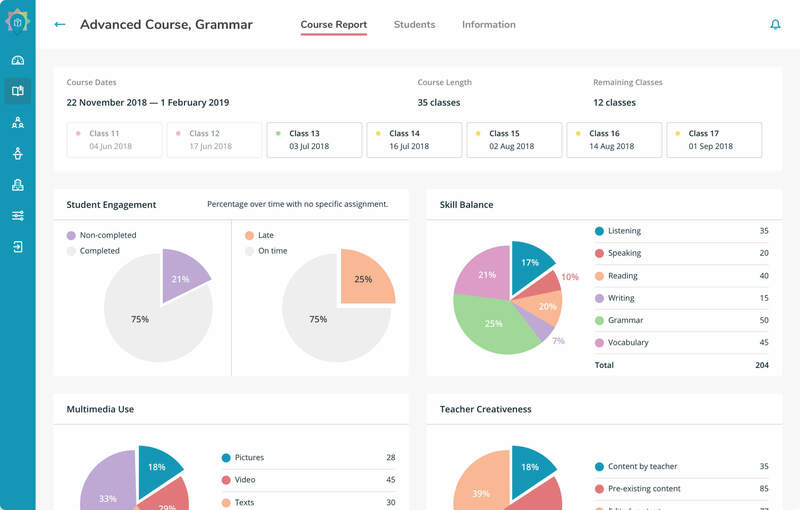 Real time, data-driven insights on student and teacher progress so you can make effective business decisions and increase your ROI. Is Your Agora available to use in my country? Your Agora is available to use in any country. We have schools and teachers in over 90 countries enjoying Your Agora! 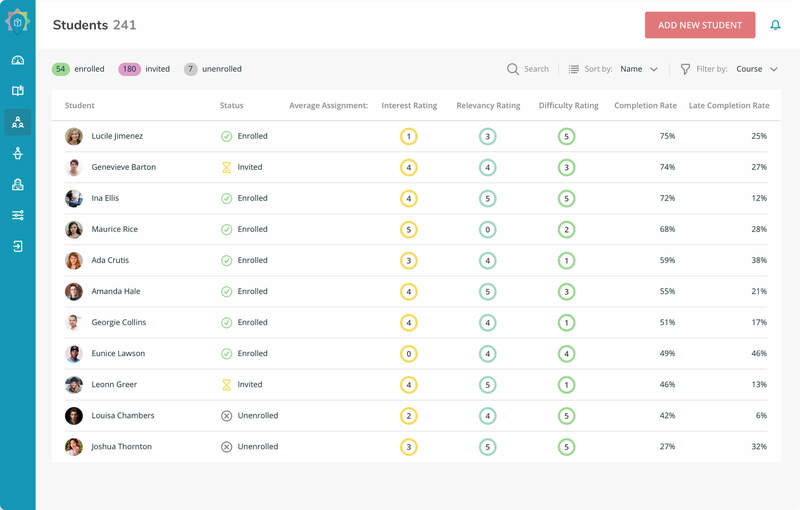 Our user-friendly school panel gives you the clear insights you need into teacher and school performance. Our library covers hundreds of topics for all language levels and ages. We have videos, texts, pictures, and five different types of exercises to keep our material engaging and interesting. For off-line or in-class work, material is printable and savable as PDFs. 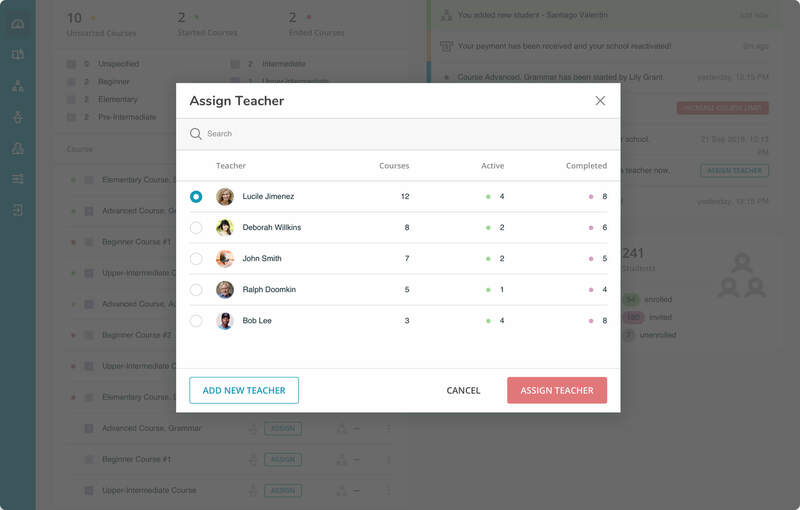 Our catalog is open to all teachers and completely editable, so new content is being made all the time and existing content can be modified to meet the exact needs of your school. You do! We’re here to make developing and managing courses, teachers, and students easier. Build and grow your school to meet the needs of your market and circumstances. Behind your students. Ahead of the curve.